Are you tired of spending hours in your office, brainstorming ways to get more people to hear and know about your business? Do you wish there was an easy way to complete this advertising outside of your office building? Good news is, there’s a way! 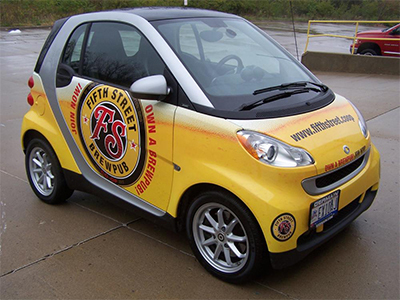 Custom vehicle graphics by SpeedPro Imaging Dayton’s design team could be the answer for you. 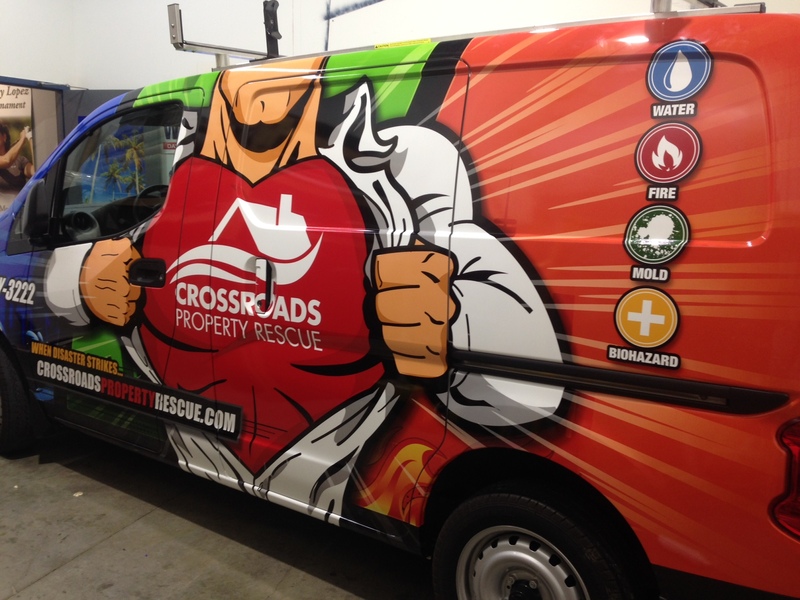 Our auto vinyl graphics allow you to take your business with you where you and your vehicle go, enabling you to reach a larger audience with more visibility for your brand. 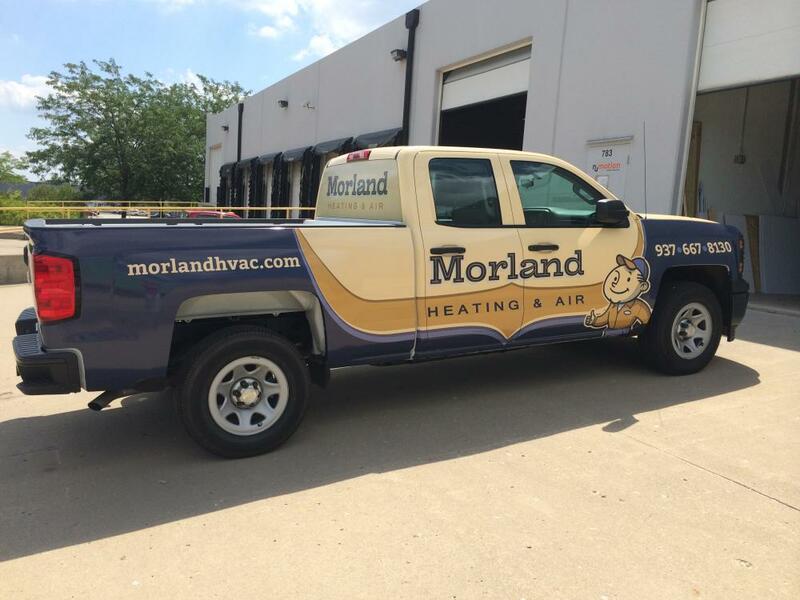 Whether you want a giant decal plastered over your side window or door or a small, removable window cling, we have what you need. Want to start promoting your business without being stuck in the office? Visit our studio in Dayton today, and we’ll start designing! Think of perforated film as an additional screen that can display a colorful image. Its thick appearance allows very little sunlight through, which means that when people on the outside see the graphic, they don’t see through the graphic. 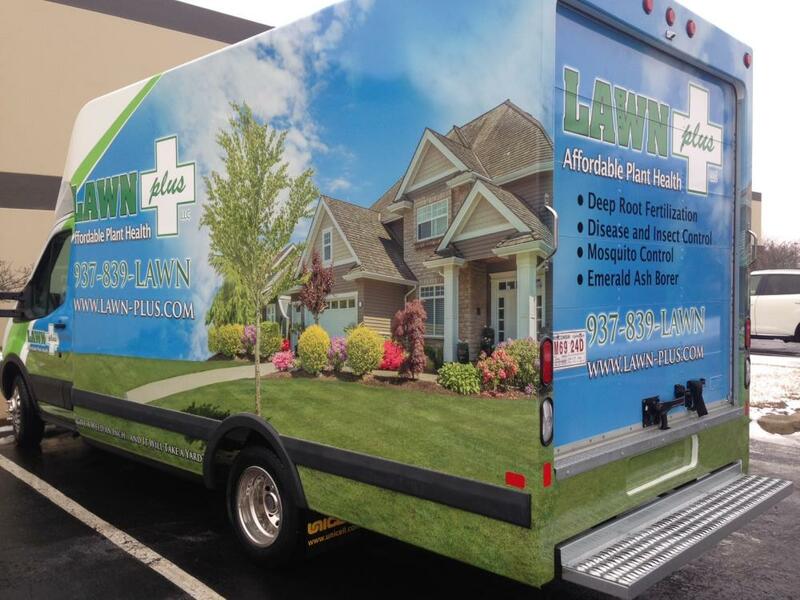 Our team will place the film over your windows, but we suggest to avoid the front window — we don’t want your vision to be compromised in the name of your brand promotion. Window clings are the ideal temporary option. They’re easy to apply — just like a sticker — and can be removed just as easily, without leaving residue behind. 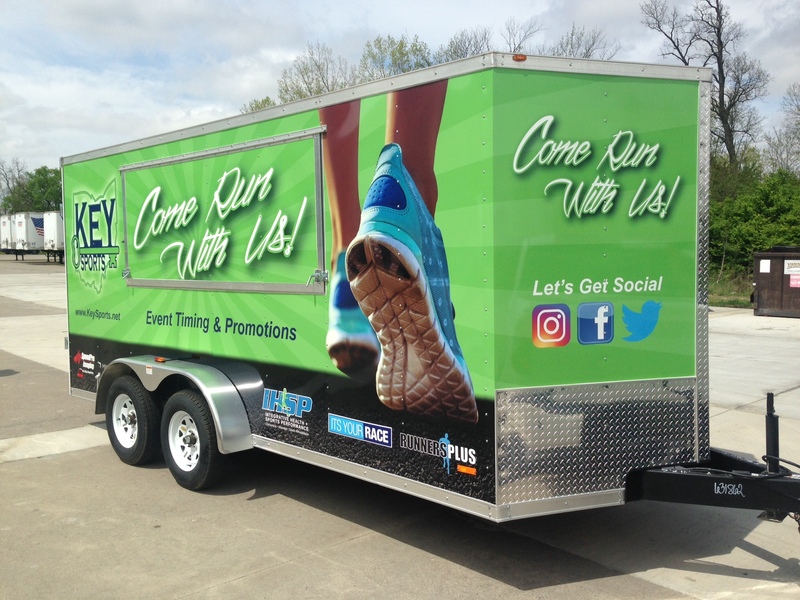 Window clings can provide information, such as business hours or contact information, or they can bear an image or graphic to emphasize your brand. Other options include decals and lettering, both vinyl options applied with an adhesive. You can actually adjust your adhesive based on the coverage you prefer — we can use a stronger kind if you’d like to keep your image on for years or a lower-strength one if you think you’ll be removing or switching it after a few months. Decals and lettering can be placed on either your windows or side panels, whichever better fits your expectations. It may seem like too many choices and options are available, but that’s the beauty of the consultation phase! Our team will sit down with you to discuss your vision and how you’d like to reflect your brand. We’ll weigh out the best ways to present your company and work together to choose a design. If you’d like to start promoting your business to a larger audience, contact our studio today!